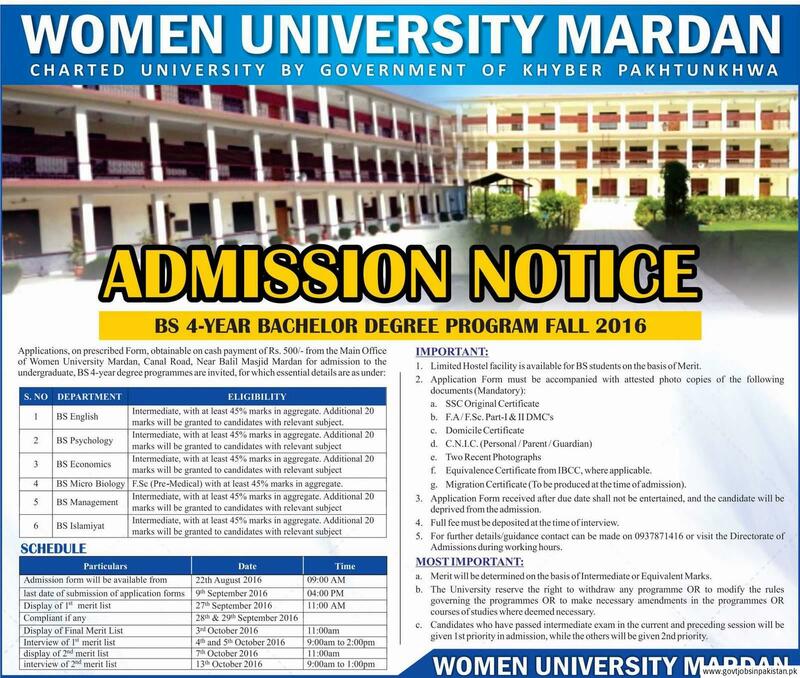 Women University Mardan abbreviated as WUM is the university in Mardan, Established in 2016 with General category. It is located in Khyber Pakhtunkhwa, charted by Government of Khyber Pakhtunkhwa and it is the Public sector university. 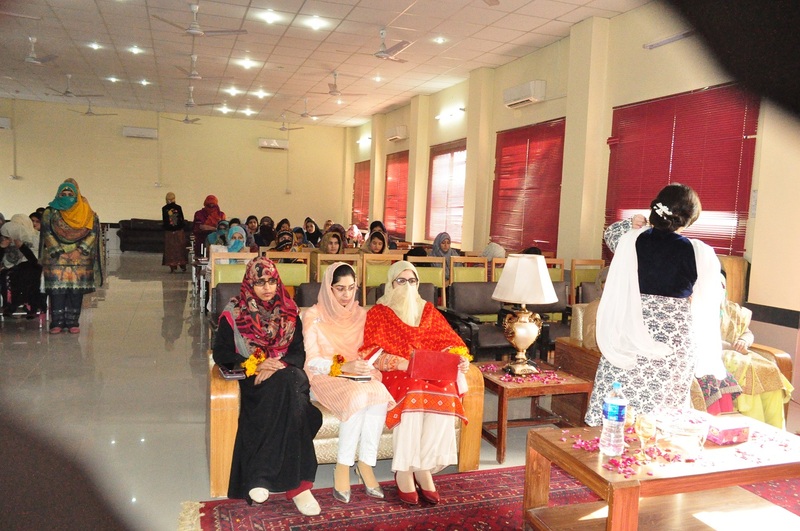 Before taking admission please read Google reviews and talk with ex-students, here is all detail you should check included Fee structure, Programs, Merit List of Women University Mardan. *Tip: Please read Google reviews, read comments on Facebook to know about student experience with them and check HEC website to confirm that Women University Mardan is recognized or not, also confirm that HEC is attesting their degrees. Please remember in mind HEC has banned many universities in recent years. Ask Any Question about Universities, study related queries, or whatever you want, get the answer within hours. Use this link to Ask the question. Click here to see more HEC recognize Universities.